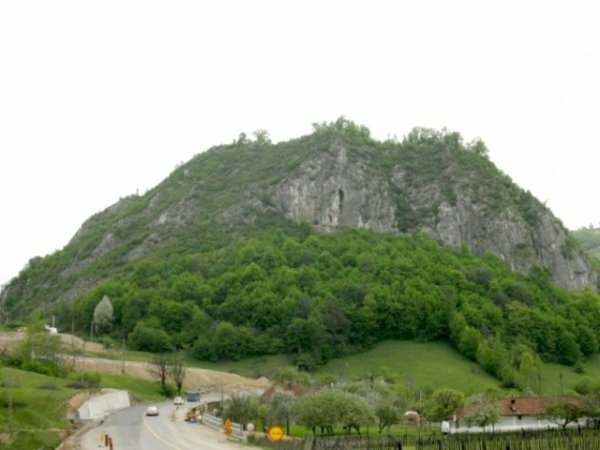 Banitei Canyon (Canionul Banitei) is located 8 kilometers away from Petrosani, Hunedoara County on Banita-Merisor-Baru corridor. Banitei Gorges are rather small, about 200 meters but extremely spectacular. They are carved in Mesozoic limestone by Jupaneasa Creek. The easiest way to visit the canyon is by water. In summer, when there are no heavy rains, the water level doesn’t reach the knee, but it is a little bit above the ankles. In spring time or on rainy weather, the access is slightly more difficult, due to the higher water level. 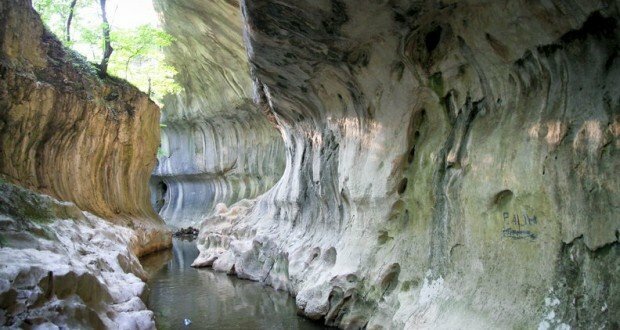 One of the attractions in the area is Bolii Cave (Pestera Bolii). Historians believe it was inhabited during the Neolithic and then in the Bronze Age. In fact the cave is officially mentioned in the chronicles of Vienna in the early 1400s. 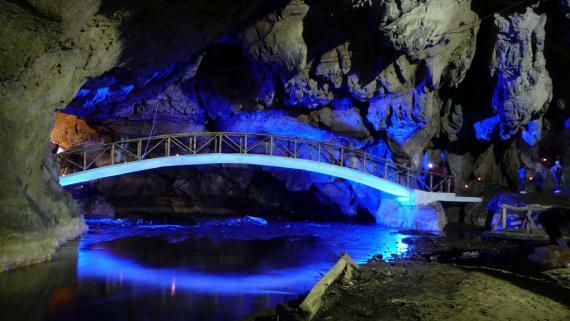 The cave got its name from Bolia family, the beneficiary of a piece of land gifted by King Sigmund, during 1404. The inside is easy to get through, as its height is between 10 and 12 meters. Although it has a length of 455 meters, only 75 meters from the cave are available to visitors. Due to Jupaneasa Creek carving the Jurassic limestone these natural jewels came to life. 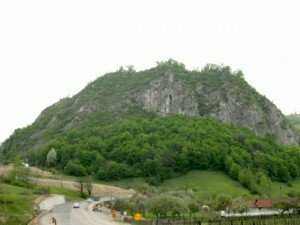 Close to Banita you will find the Geto-Dacian Citadel, one of the most spectacular Dacian fortresses dating from Burebista. The city was rebuilt during the reign of Decebal, but after the Dacian-Roman wars it was destroyed. Located at over 900 meters altitude, the city was discovered during 1961 to 1962, within the only research ever made. Banita Fortress was a main point in the Dacian system of fortifications and defense. According to historians, the system of fortifications consisted of a defensive wall made of shaped limestone, clay, stone and combat platforms. In the highest point of the city they built a sort of tower house. Inside Banita Fortress numerous amounts of tools, ceramics and cast molds for metal objects have been discovered. They also found a sanctuary outside the fortified area which has been studied by archaeologists. They claimed that the fortress played a military role. Destroying the city, the Romanian army approached Sarmizegetusa. This was confirmed by the existence of the castra discovered in Jigonul Mare and Comarnicel.